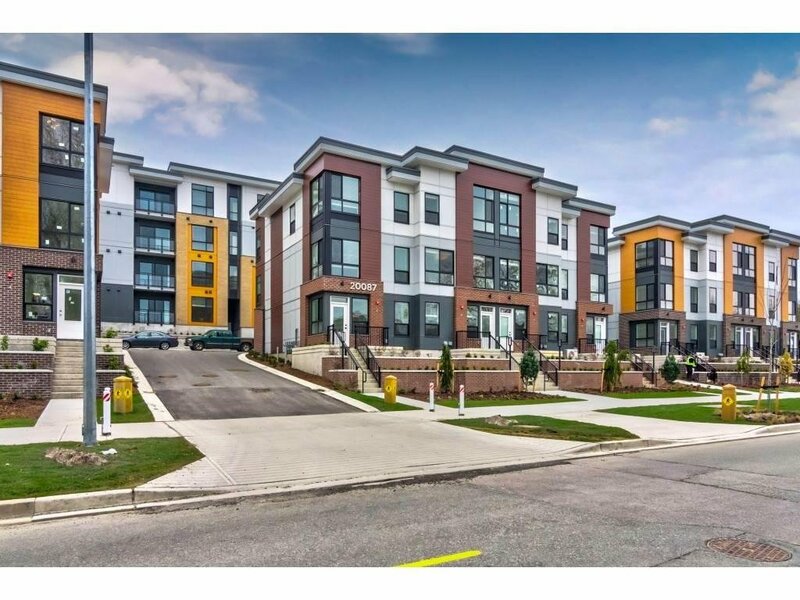 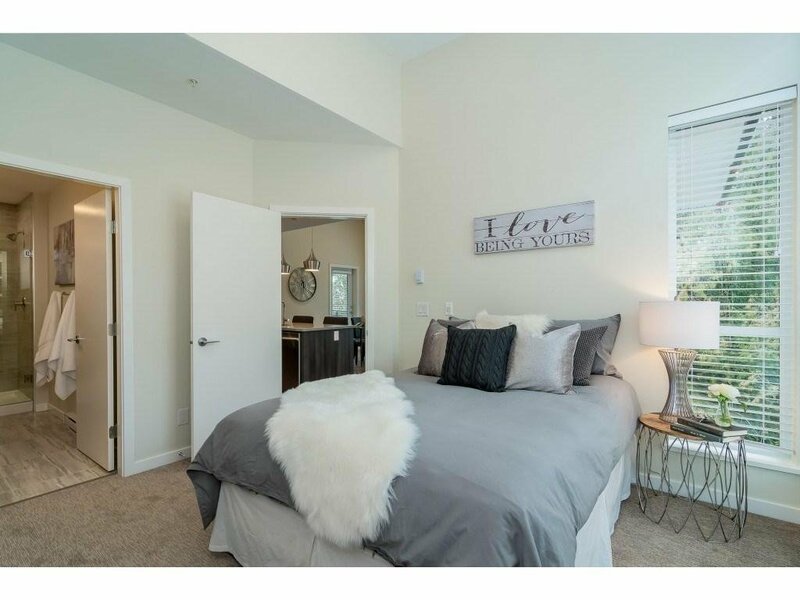 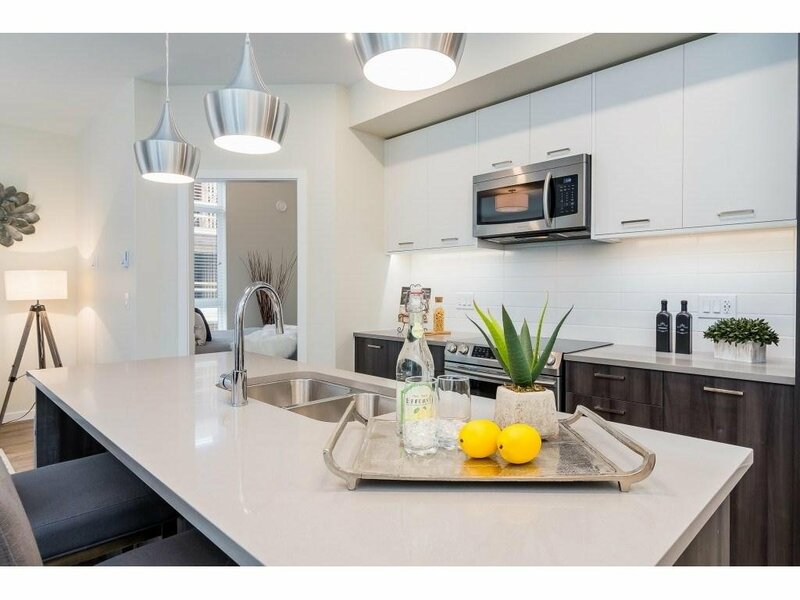 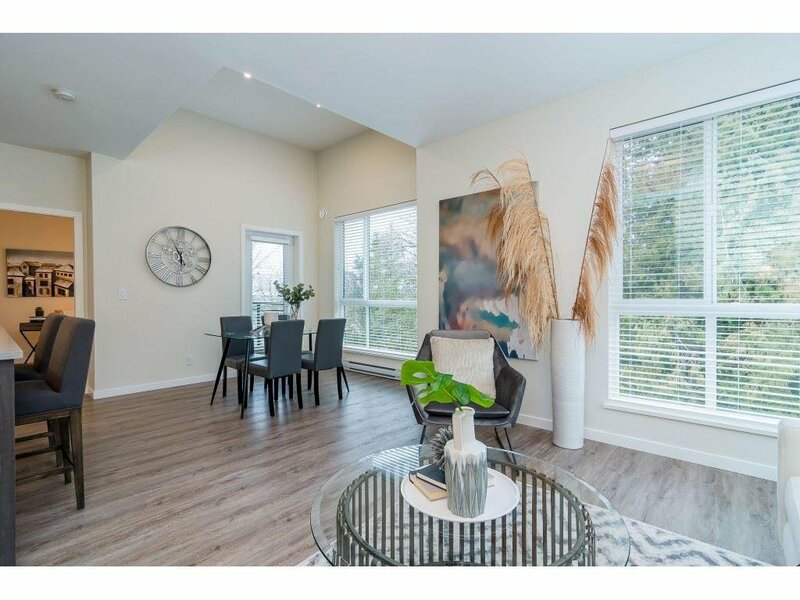 Luxury Living in this 2 Bed & 2 Bath PENTHOUSE, CORNER UNIT, 12FT vaulted ceilings & without a doubt Best Location in this Upscale, Boutique Style Condo Building. 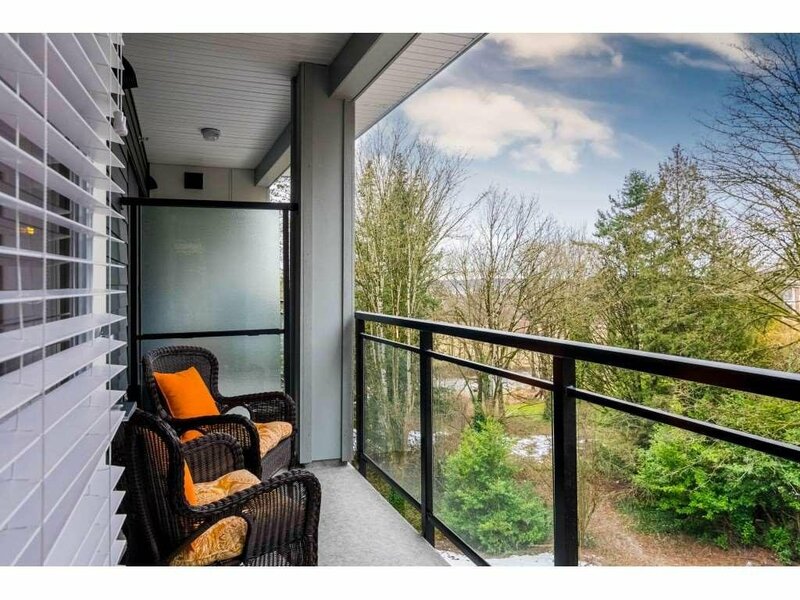 Nestled against 1,200 acres of parkland and walking trails this (Over 1,000 Sq. 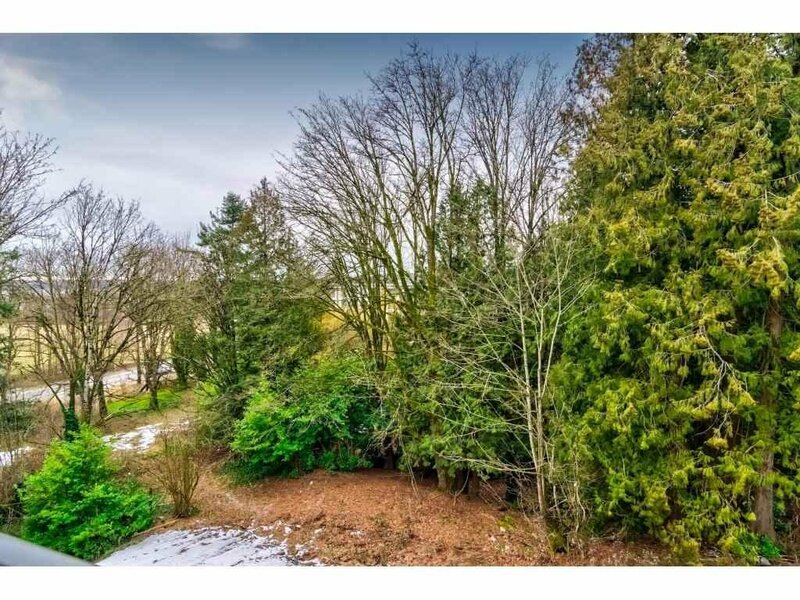 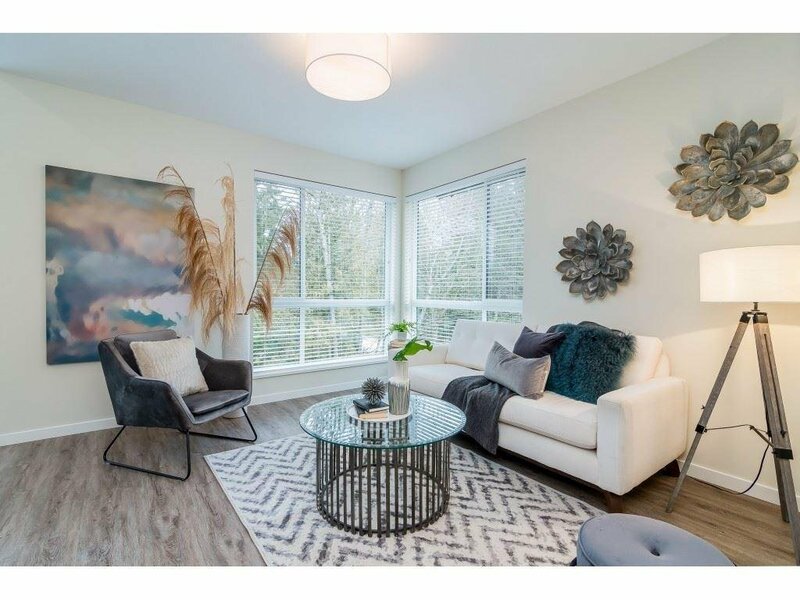 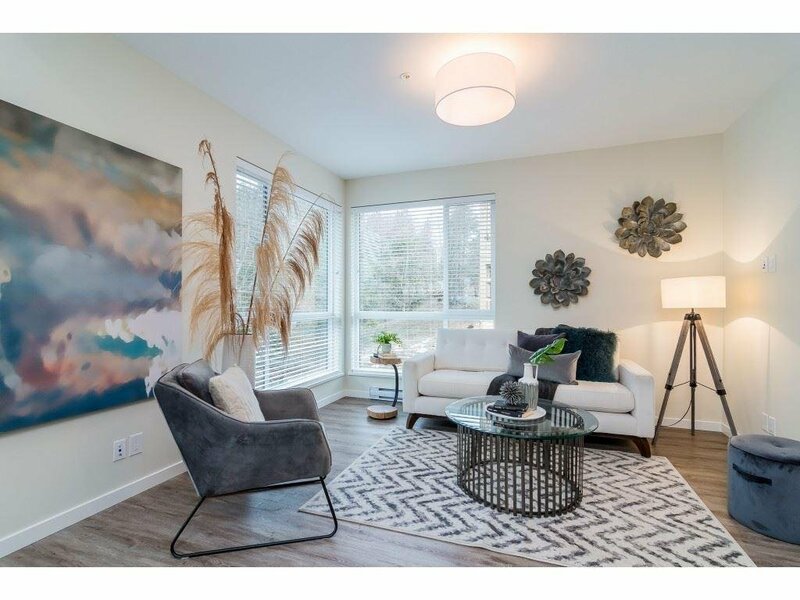 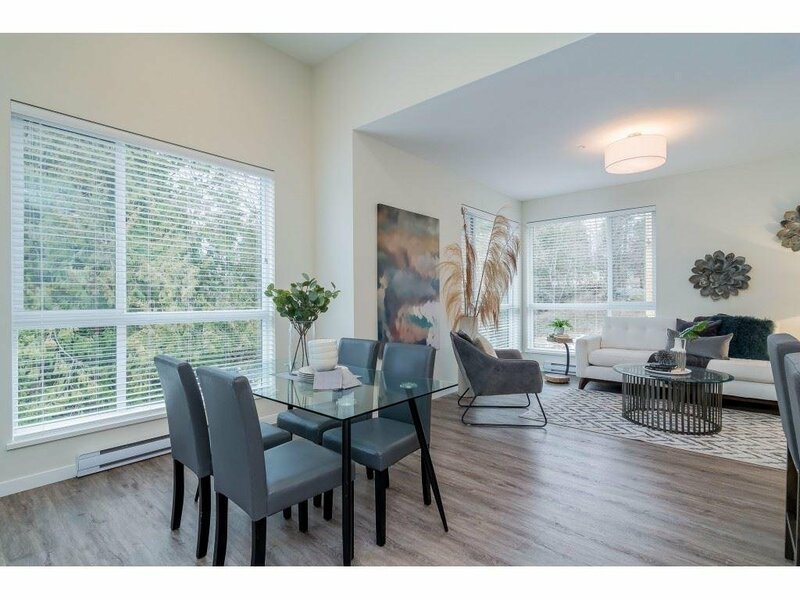 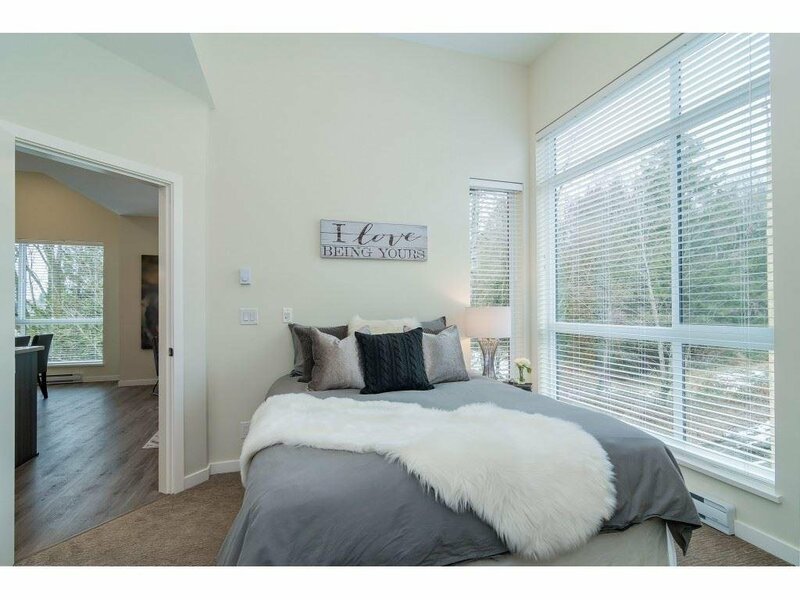 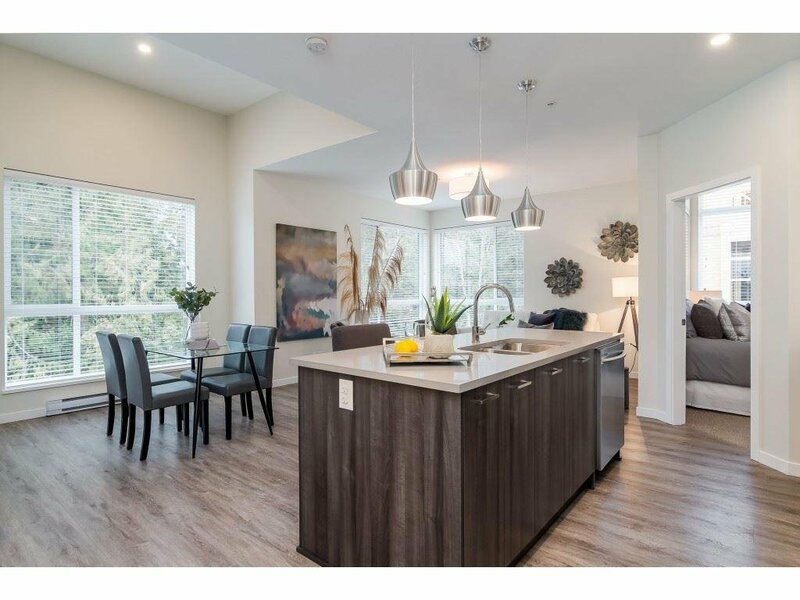 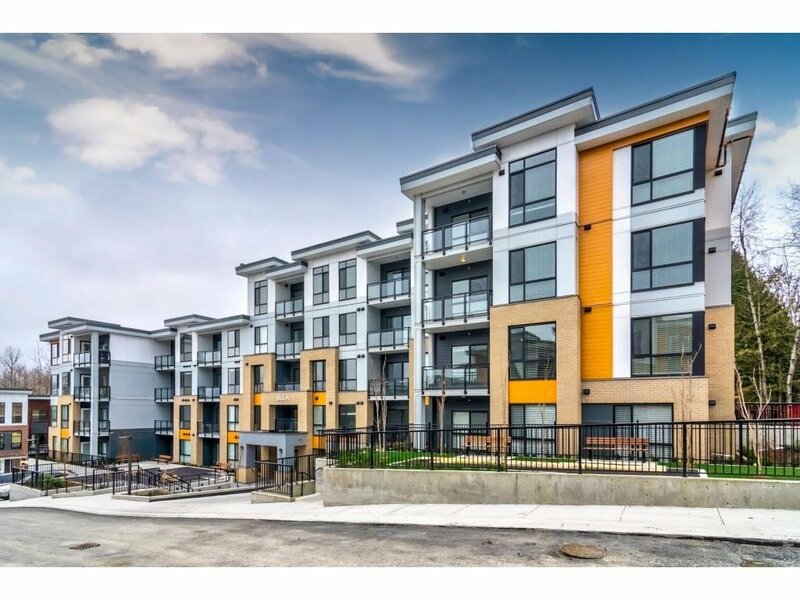 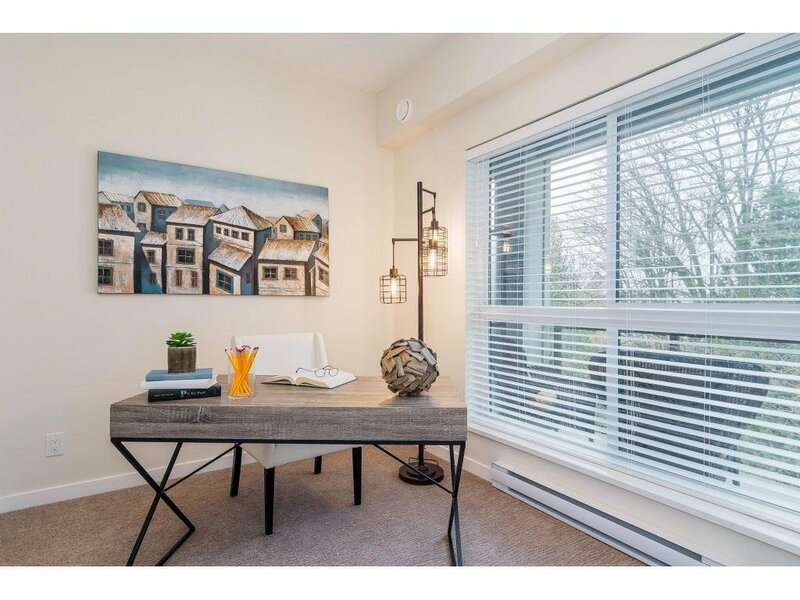 Ft W/Balcony) unit looks over FOREVER GREEN SPACE providing peaceful & private views of forests from BIG LOFT STYLE windows and balcony, bringing the WEST COAST NATURE into your living room. 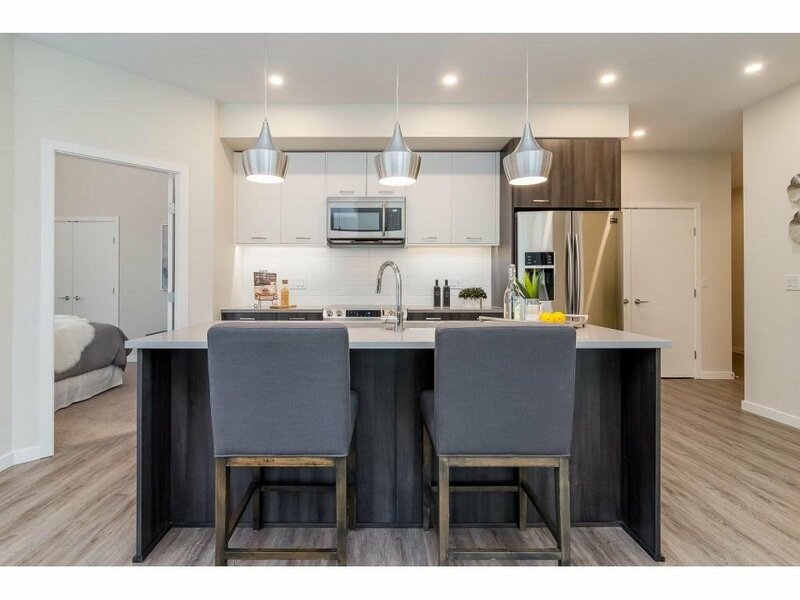 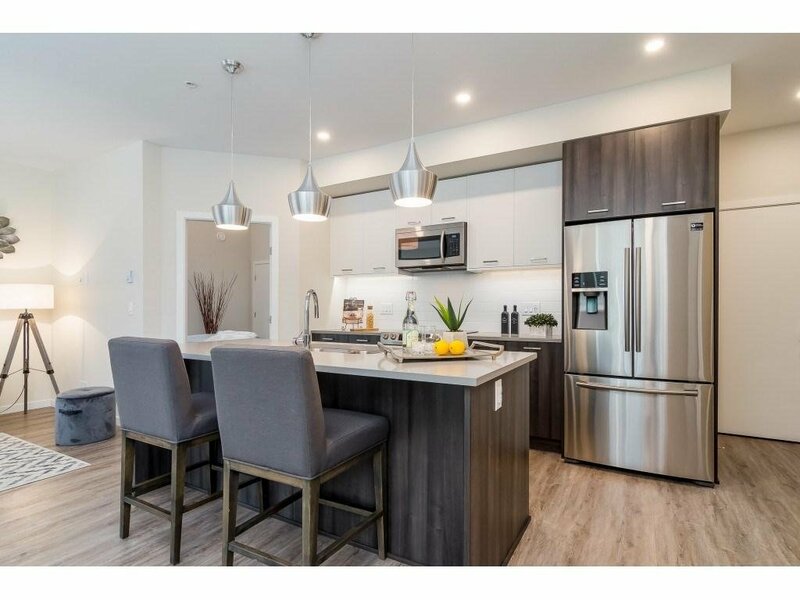 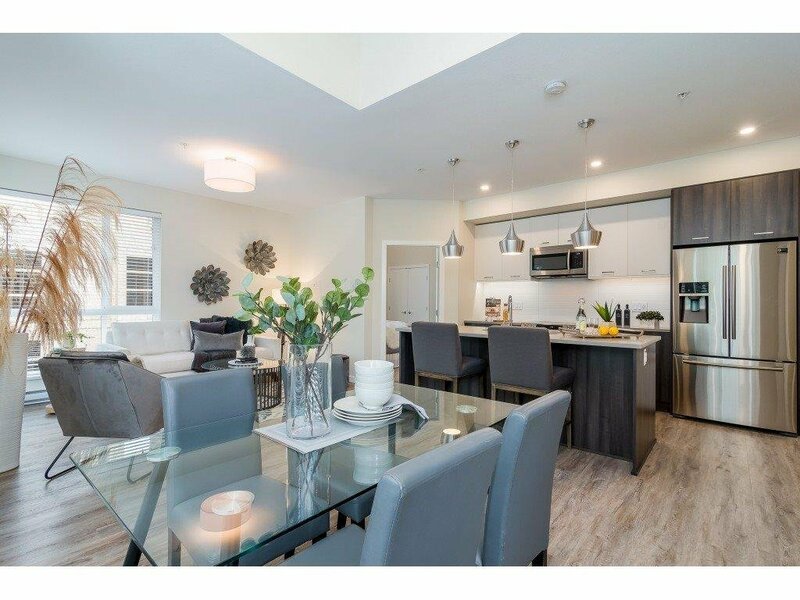 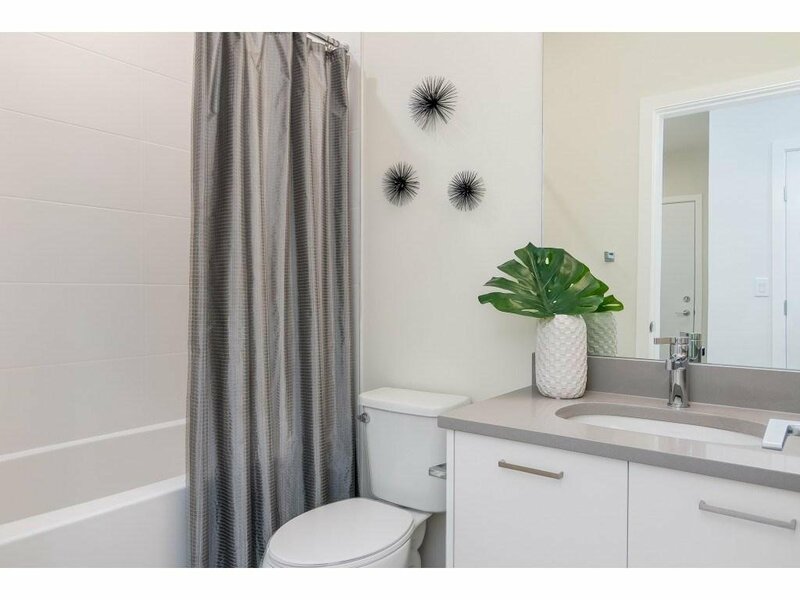 Pacific Northwest Style Kitchen W/Quartz counters, upgraded Samsung S/S appliances sleek Subway tile, Soft Close Cabinetry & large island, Wide plank flooring & stylish lighting. 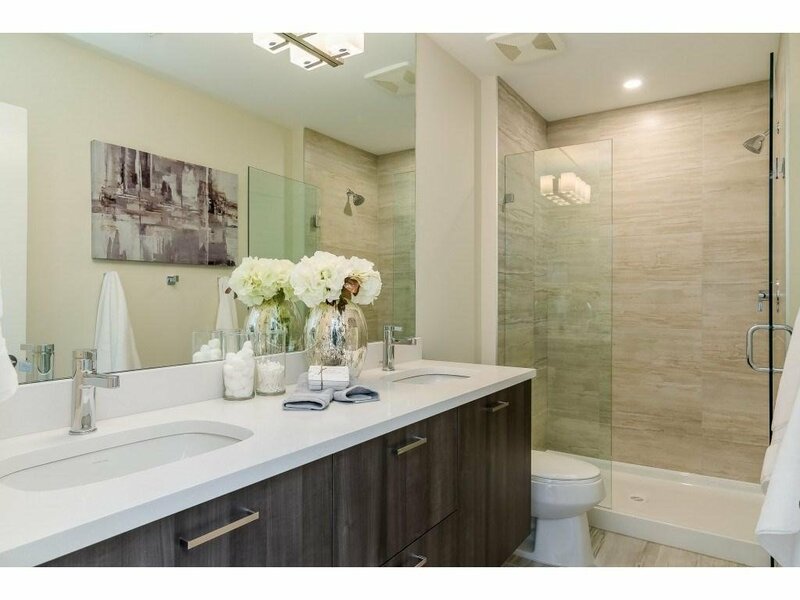 Luxurious Master W/Ensuite +oversized tile, Extra large glass shower and double sinks. 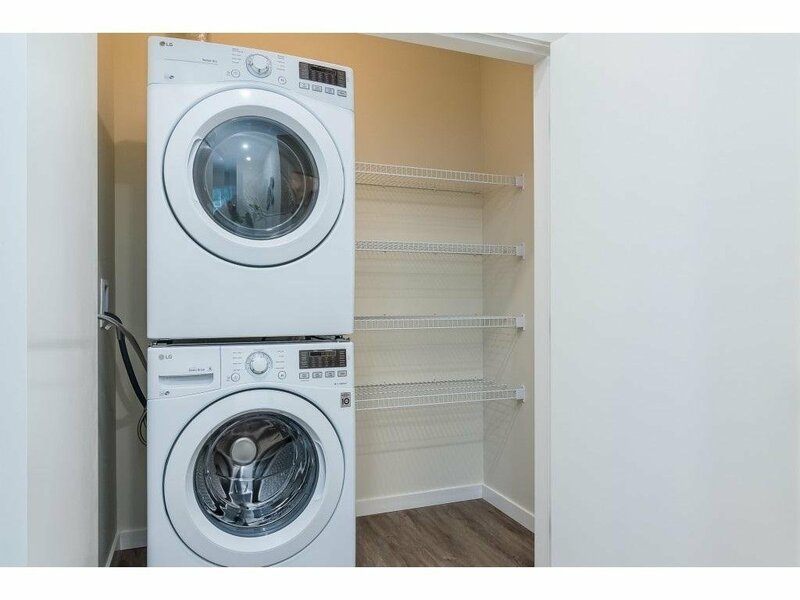 2 Parking Stalls &Storage locker. 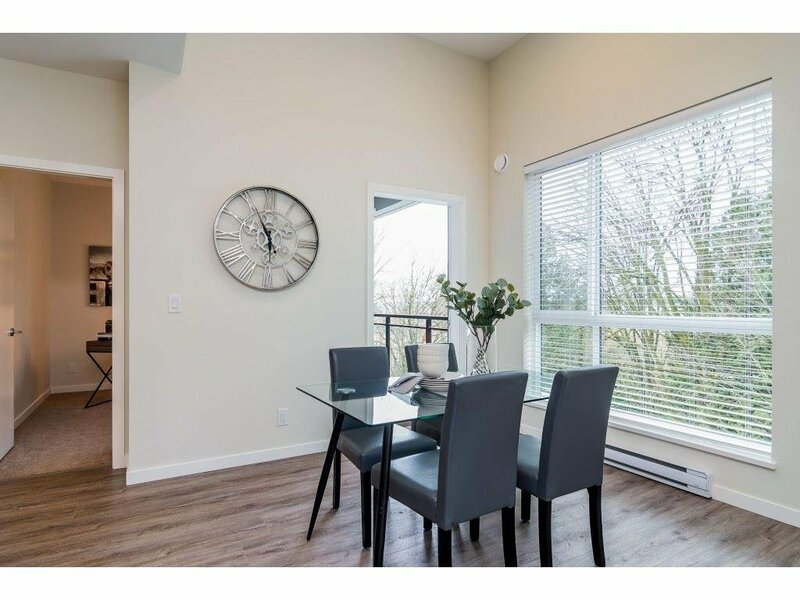 OPEN HOUSE SUNDAY March 3, 2:00 to 4:00.